Our Top Sellers page features our five best-selling dry skin care products. Each one is a tried-and-true formula designed to support your skin’s lipid barrier for optimum moisture levels and protection against sensitivity. For a limited time only, you can shop our Top Sellers at 30% off! 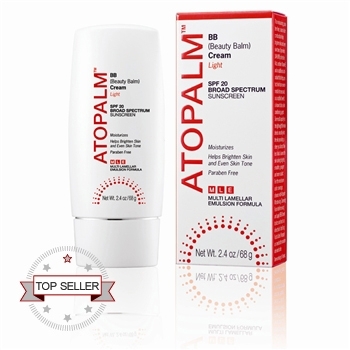 This special sale price is a thank you to our loyal customers who choose to shop only on Atopalm.com. A wonderful moisturizer and I always have a backup to make sure I’m never without this. This has made my skin normal year round instead of dry in the winter and normal in the summer. This BB Cream is amazing. Non-greasy, leaves my skin moisturized, SPF protected and it gives a nice coverage without being heavy like most liquid foundations. Love, love, love this product! Reviewer: Karen Ellis from El Paso, TX This is a “MUST HAVE” for me. 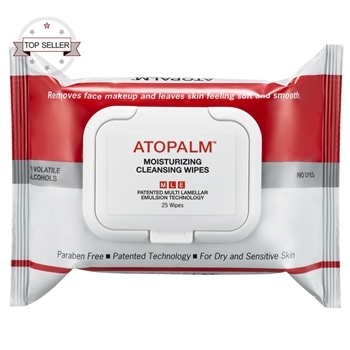 I have been using Atopalm products for about two years, and I can honestly say that I am impressed with everything I have used. 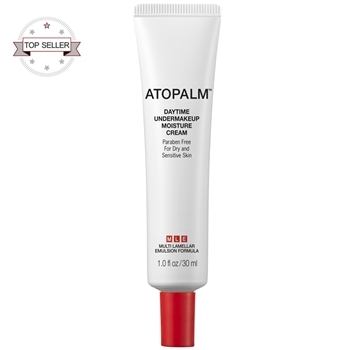 I especially love this lightweight undermakeup cream. Here in the West Texas desert, we need all the moisture we can get, and this is virtually weightless, not greasy at all, and is a must in my make up bag. This works great for both my teenage daughter (oily skin) and me (dry). Her acne has cleared up quite a bit. 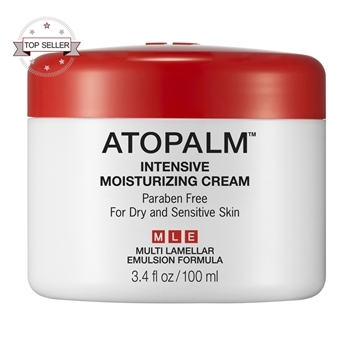 Also, unlike other atopalm products, this one does seems to last. I love the foaming pump. Too bad the bottle isn’t refillable! I wish these products were sold in bulk. These wipes are AMAZING! They clean and moisturize all while leaving no residue or stickiness on my face. I use them each and every night! It takes just seconds to take off my makeup AND clean my face! They are thick and don’t tear like so many others. Absolutely LOVE these wipes! Purchase any of our Top Sellers today, and save 30% off retail price! Next Next post: Download our FREE eBook and Get 15% Off Your Next Order!